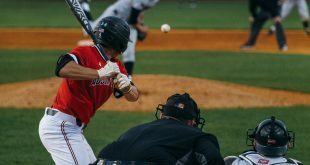 NASHVILLE — One treacherous stat continues to hold APSU baseball back in taking a leap forward in the standings. 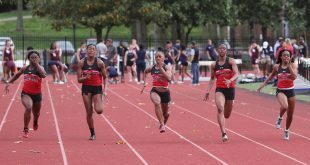 The Govs have yet to compile a three-game winning streak this season, and missed a prime opportunity to erase that against Belmont on Saturday, April 19 at Rose Park. 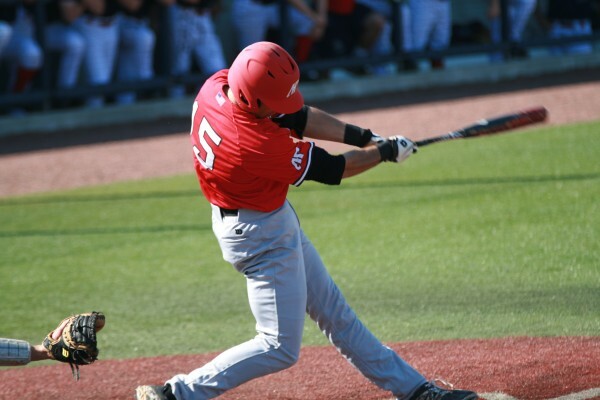 However, APSU faltered down the stretch to lose 4-2 in the series finale after winning the previous two games. It is now five series in a row where the Govs (16-24, 8-10 OVC) have lost the final game of a series. 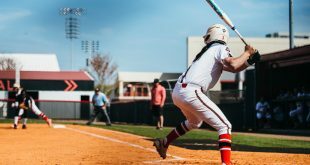 Although a series win over the Bruins (17-22, 8-10 OVC), a team the Govs are battling for the sixth spot in the standings, is helpful, it remains a continuing problem concerns the day-by-day consistency of APSU. After two great games from the pitching staff in the first two games, it was the back end of the APSU bullpen which led to the Govs demise. The Govs held a 2-0 lead, but Belmont turned the tide by scoring four runs in the eighth inning, three of which coming of Ryan Quick. The senior walked off the mound in bitter frustration after just a third of an inning, and the offense wasn’t able to find its groove not only in the game, but all weekend. 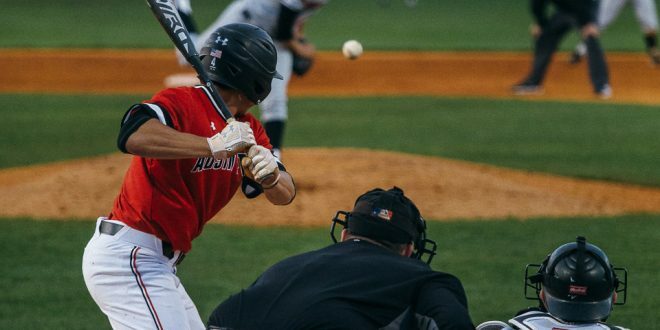 APSU recorded just six hits on the afternoon, two by shortstop Logan Gray — who went 2-for-4 with a pair of doubles — while Cayce Bredlau also had two hits. Belmont starter Austin Cooley sat down seven batters on strikes in his five and one-third innings, which gave way to Chase Cunningham and closer Greg Brody to finish the job. On the other hand, the starting pitching for APSU continued to impress as senior Alex Belew made his first start on the mound since March 22, 2011. The left-hander pitched four and one-third innings, allowing just two hits and two walks, and struck out three batters. Belew was able to follow the lead of Alex Robles and Jared Carkuff, who were dominant in the two prior games, and finished off the weekend with the starters allowing just seven hits in 19 and one-third innings. 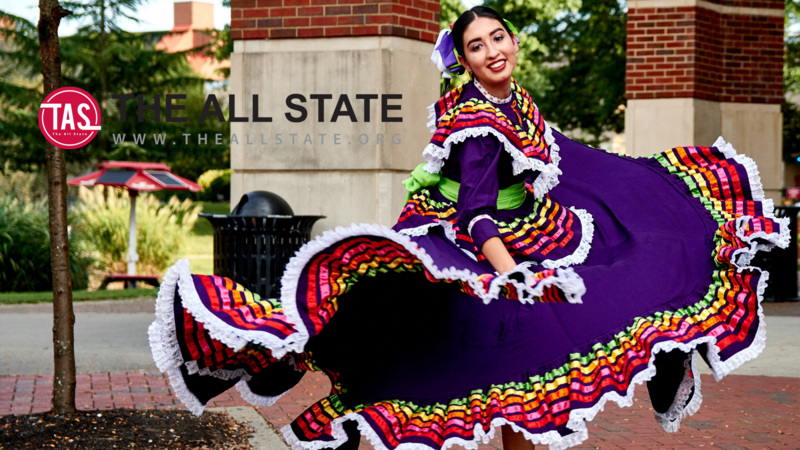 The Govs will begin a five-game home stand on Wednesday, April 23 as Middle Tennessee comes to town, scheduled for a 6 p.m. first pitch.